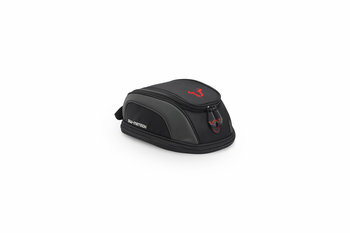 TRAVELLER RIDER cushion. Black. 30.5 x 30 cm. Black. 30.5 x 30 cm. 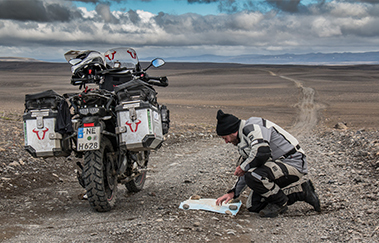 Enjoy long rides until you reach your destination: The TRAVELLER RIDER cushion with a durable polyurethane air cushion relieves your back and behind. The comfortable, vibration dampening bench seat supports good blood circulation and prevents painful pressure marks. Furthermore, the air weaving and breathable spacer fabric reduces heat and sweat build up. 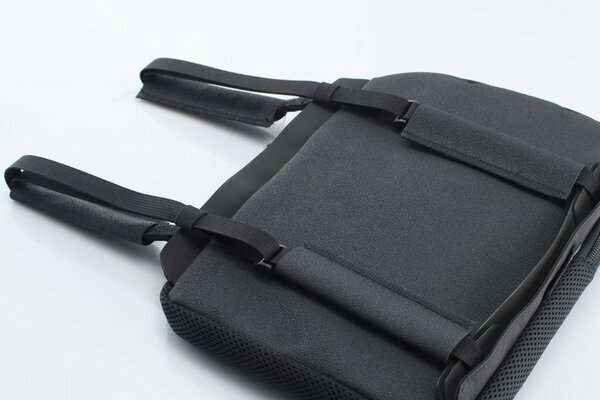 A non-slip underside and retaining straps guarantee secure positioning of the cushion. 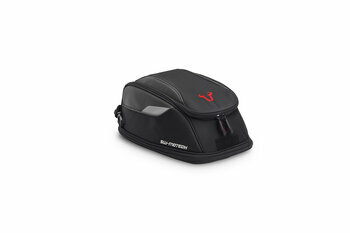 The bi-elastic, rugged artificial leather surface provides extra sitting comfort. The air volume can be adjusted via an integrated vent for more comfort or a more intense ride feeling on curvy mountain tours. 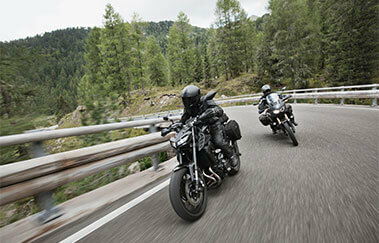 The dynamic form of the TRAVELLER RIDER is particularly suitable for sporty touring motorbikes. 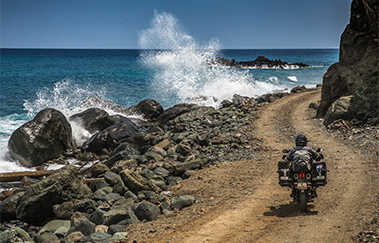 TRAVELLER cushions are available in three designs - there is something for almost all motorbikes and seat positions. Your driving pleasure will be enhanced - for many years - thanks to the high quality manufacturing from materials with the utmost durability. 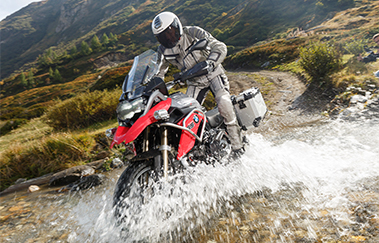 The TRAVELLER RIDER is particularly suitable for sporty motorbikes. 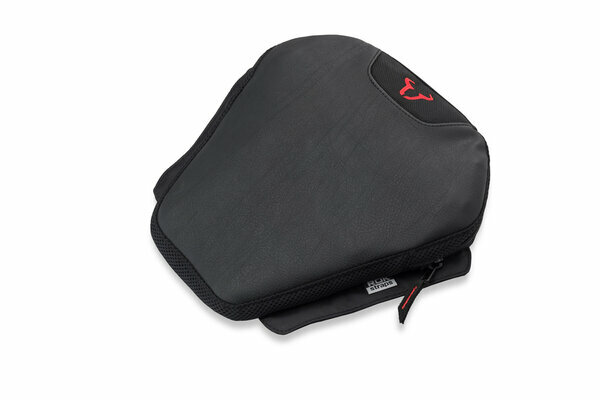 TRAVELLER PILLION cushion Black. 22 x 30 cm. With polyurethane air cushion. 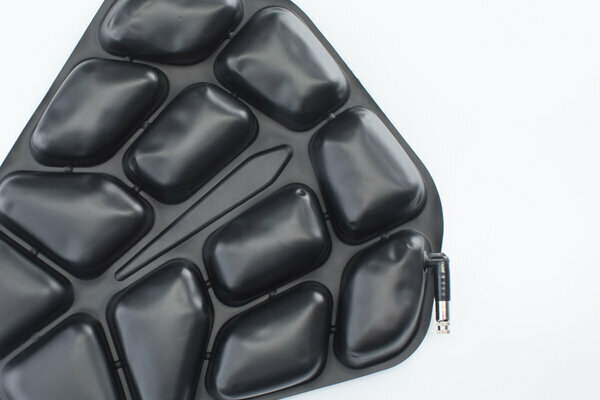 TRAVELLER SMART cushion Black. 33.5 x 38 cm.